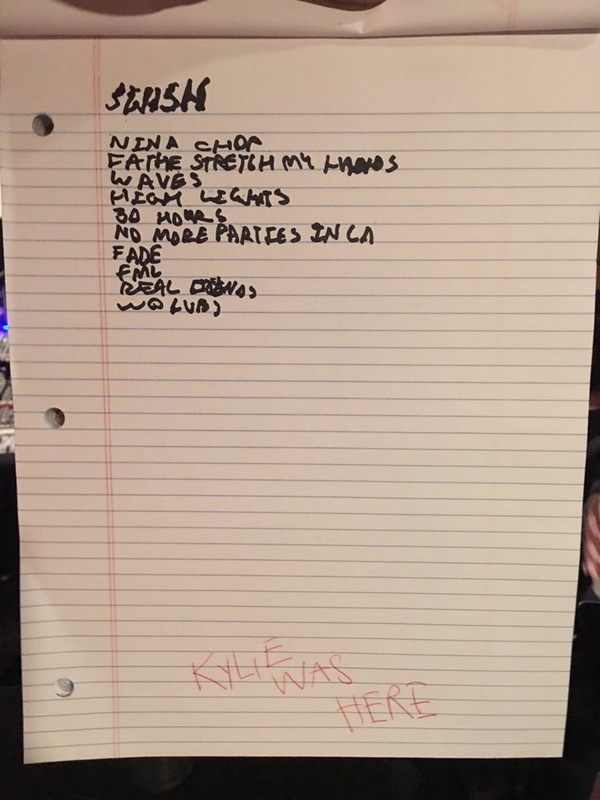 Kanye West releases his hand-written track list for his upcoming album Swish. This is his highly anticipated eighth studio album! We’re all excited to hear it!